The dark nights are drawing in and it’s important to stay visible on when cycling at night, that’s why we are now offering a free set of Knog lights with every purchase of a Stance bike. 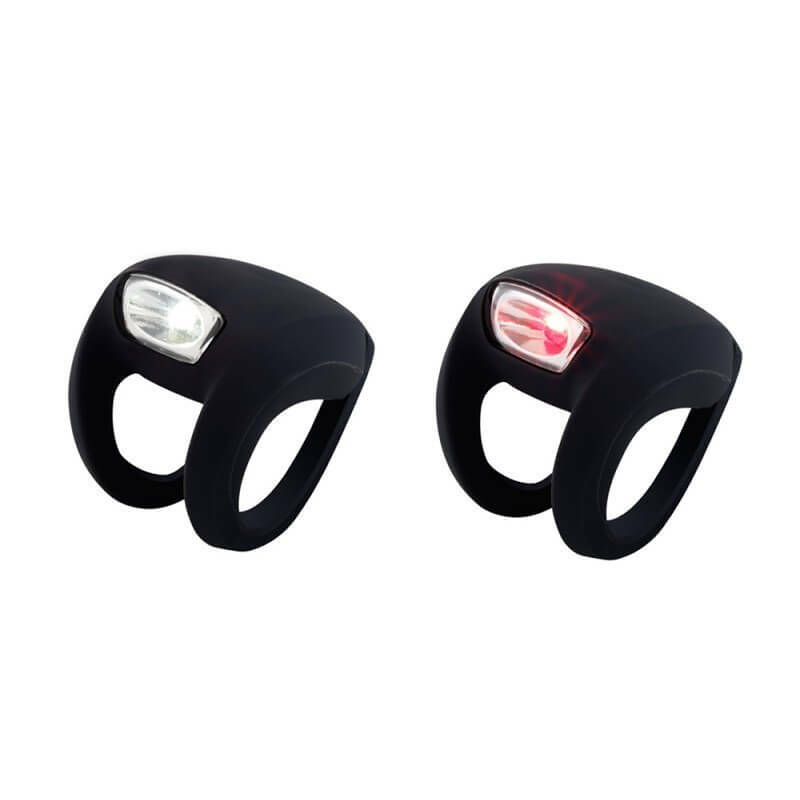 The Knog frog light sets are the ideal accessory for your bike, with a silicone casing and strap, they can be attached anywhere on your bike easily. They can be easily detached and stored. Make sure you snap up yours now before it’s too late! 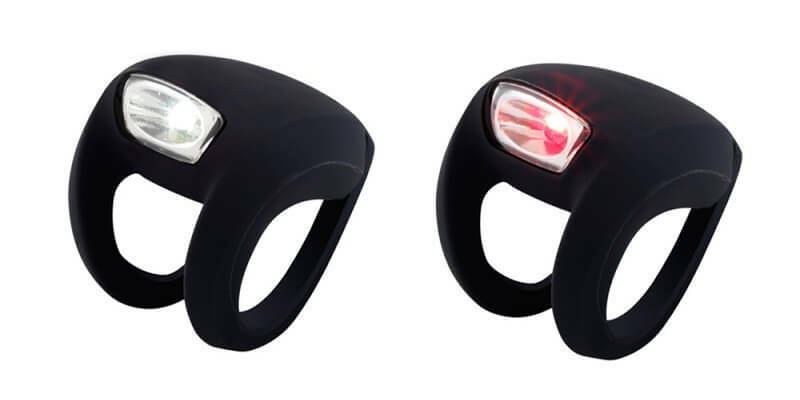 The lights will be added to your cart at the checkout. Subject to terms and conditions.